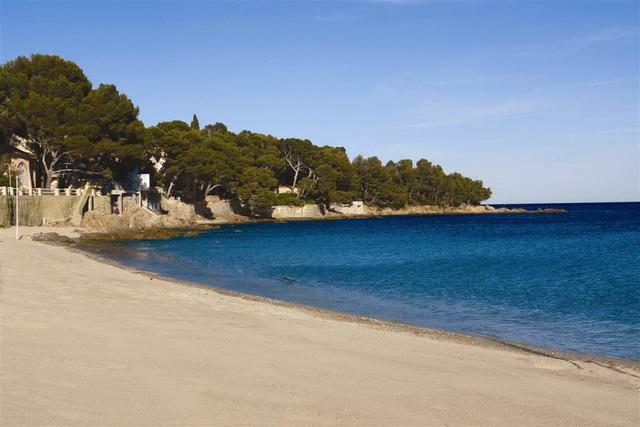 Check out this excursion idea starting out from the campsite: Grande Plage du Lavandou is located around 15-20 minutes from “Camping de la Pascalinette”, in Le Lavandou town centre. The restaurants and port are just next door. The beach also offers reduced mobility access. This wide and deep beach is particularly agreeable outside peak season and is well-sheltered from the wind. Nearby play areas for children. Lifeguard in summer.